Pioneers in the industry, we offer stainless steel baskets from India. We are offering Stainless Steel Baskets to our clients. 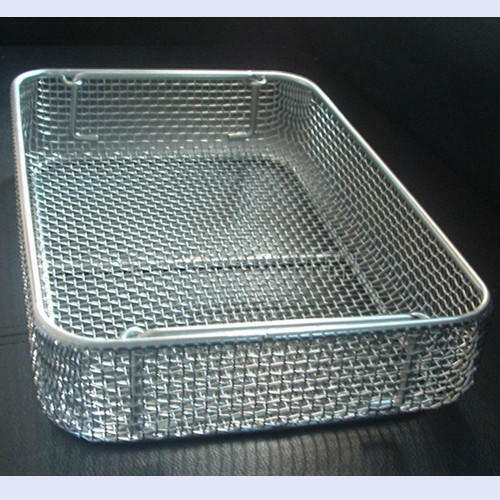 Looking for “Stainless Steel Baskets”?